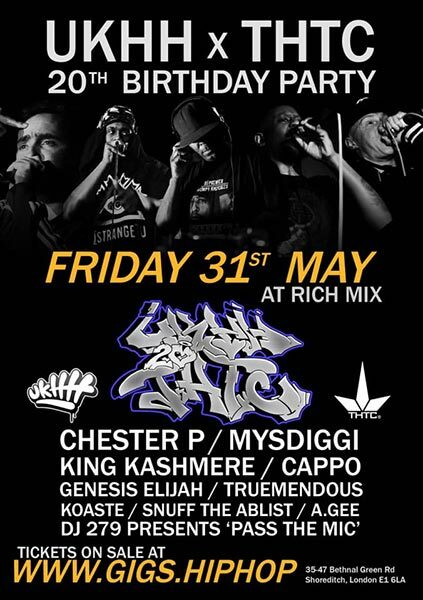 UKHH.com x THTC 20th Birthday Party! @ Rich Mix, London. UKHH.com x THTC 20th Birthday Party! A formidable line-up of artists from across the country.